Get your striped shirts, disaffected expressions, and tap shoes ready: a Seattle-based musical, centered on the world of grunge music, is on its way. That’s per Variety, which notes that the Seattle Repertory Theatre has commissioned a new play based on the world of ’90s-era alt-rock. As Variety notes, interest in the grunge scene has been reignited lately by the high-profile death of Audioslave and Soundgarden’s Chris Cornell, who died in May in what authorities have ruled was a suicide. 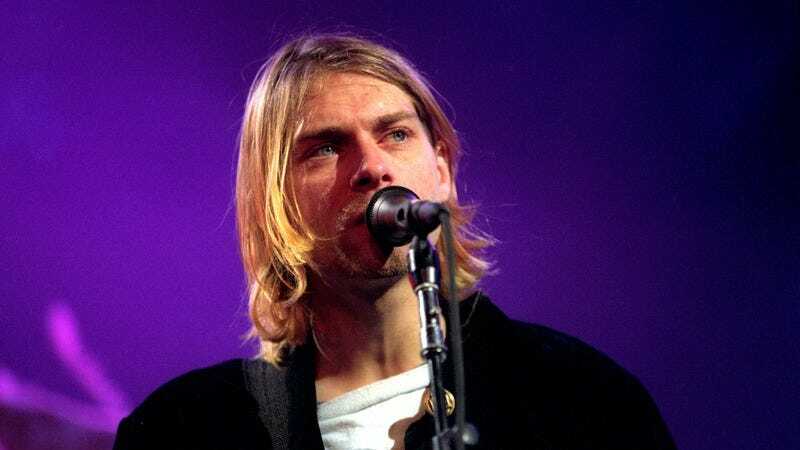 Smelling the teen spirit in the air, the theater is apparently well on its way to fielding a “wish list” of songs to reproduce and commercialize for the play (which, to be fair, is in of itself a pretty apt way of recognizing grunge’s legacy and ultimate death).